We are always looking for creative, motivated, and enthusiastic individuals to join the lab. If you are interested in completing a Ph.D. or postdoc, please contact Ann Tate directly. Prospective postdocs should also consider applying for the Academic Pathways Fellowship through Vanderbilt University. 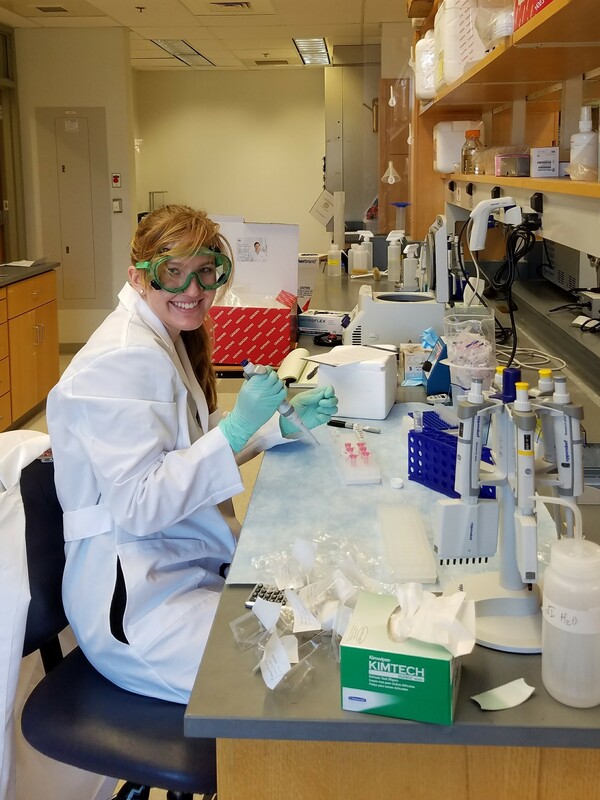 Undergraduates are encouraged to apply for summer research support to work in the Tate Lab through the VUSRP program, or contact Ann Tate directly for opportunities during the semester.